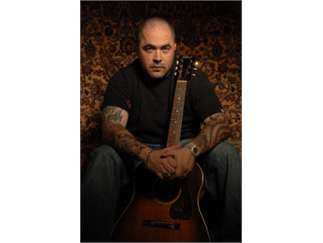 Grammy nominated and multi-platinum artist, Aaron Lewis is set to release his sophomore solo album later this year on Big Machine Label Group's DOT Records. 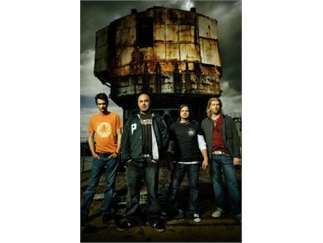 The former Staind front man first made his country debut in 2011 with certified gold single "Country Boy" followed by the release of his first full length solo album, The Road. "Country Boy" featured Charlie Daniels on fiddle and a booming verse from George Jones as well as Chris Young striking a balance between classic and modern country. Lewis' introspective, personal and relatable lyrics are proof that country music is about lifestyle and values, not necessarily where you were raised.